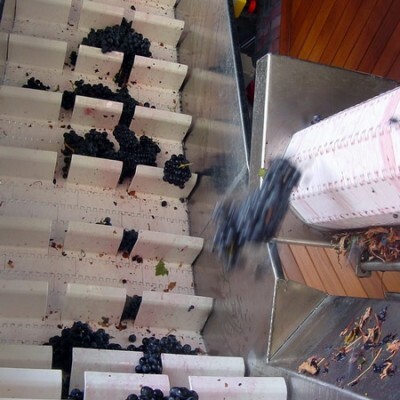 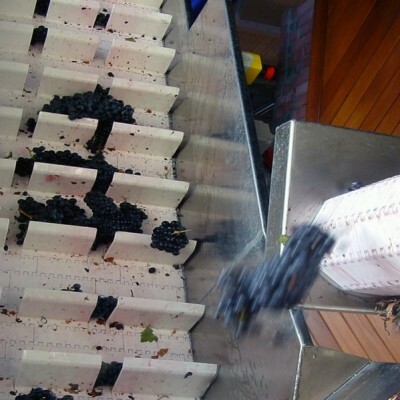 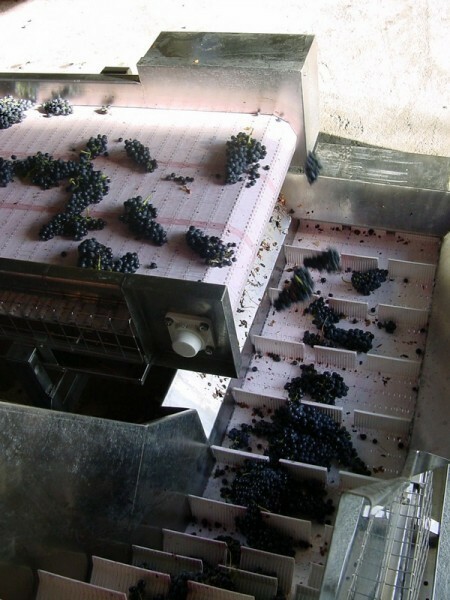 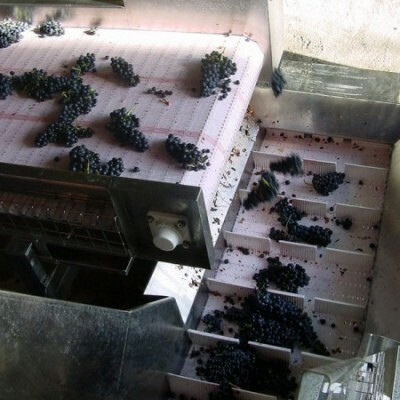 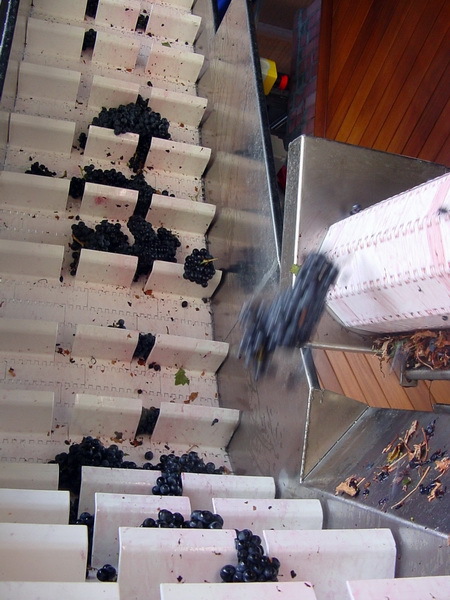 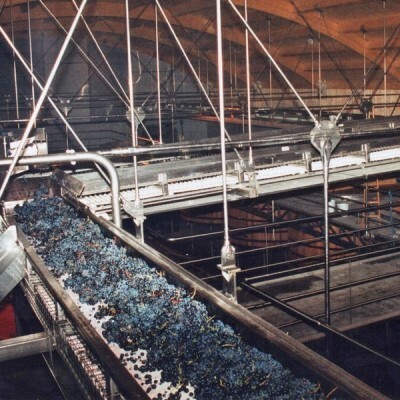 The current methods for producing wine are far away from those used by our ancestors. 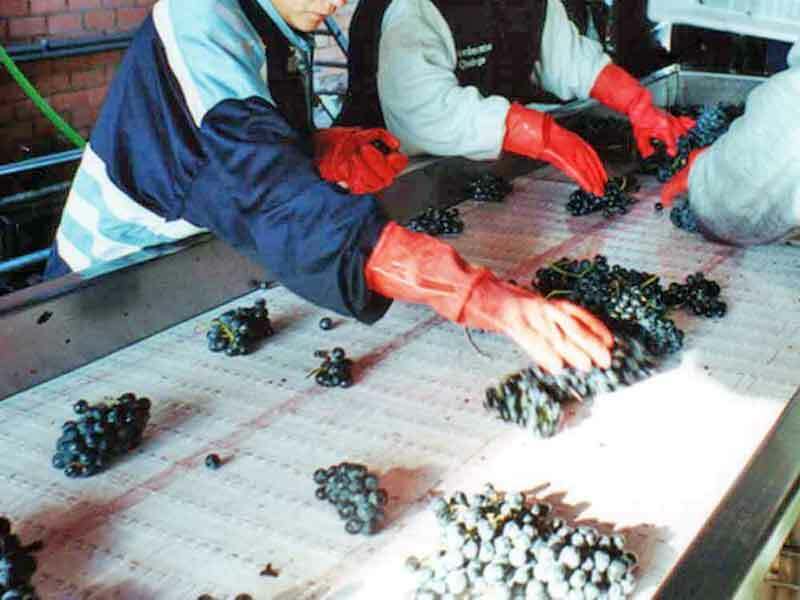 Nowadays, derived from complex and costly technical studies, meticulous systems of detailed care are carried out regarding the soil, the plant, the fruit, and, of course, its transformation in wine in order to obtain the best quality. 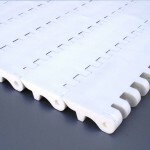 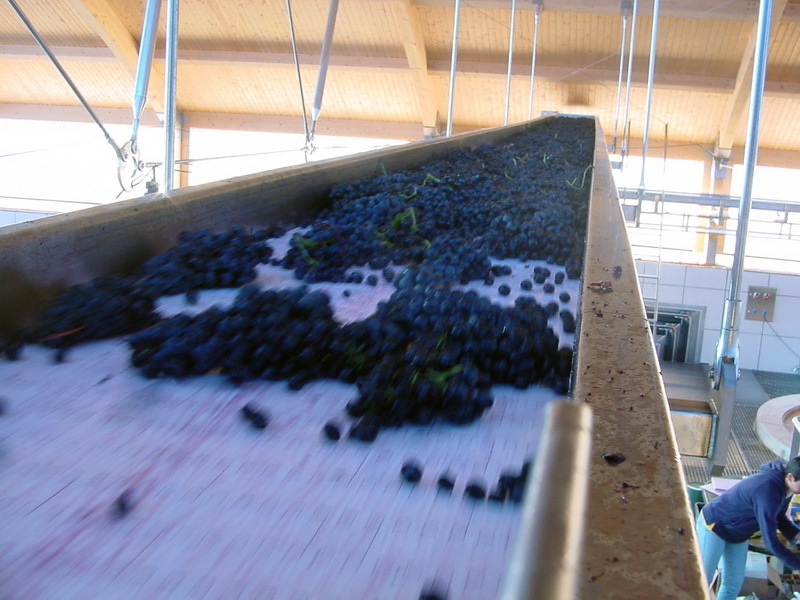 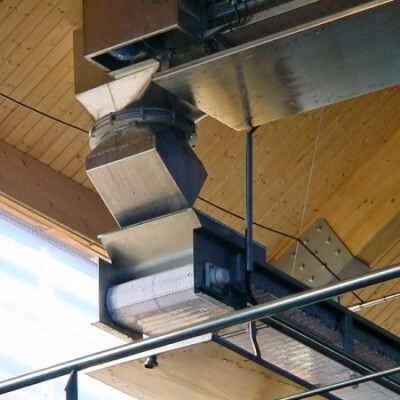 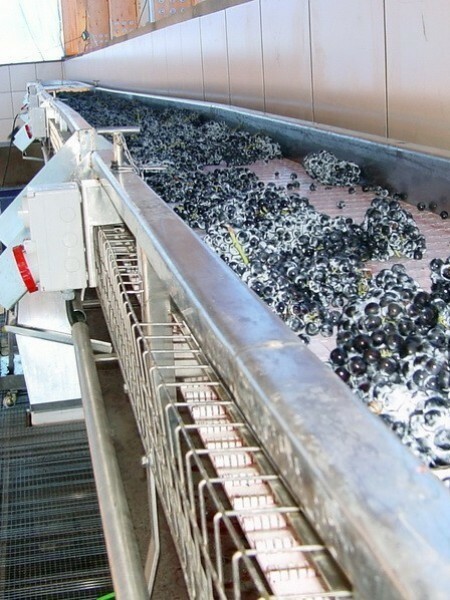 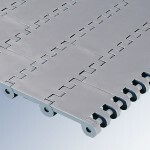 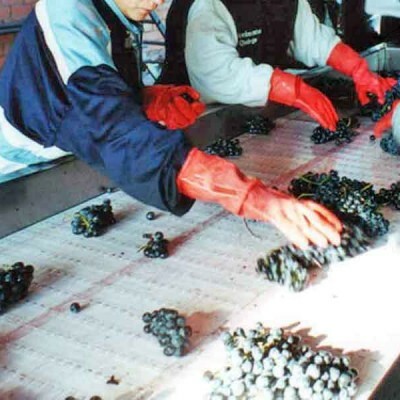 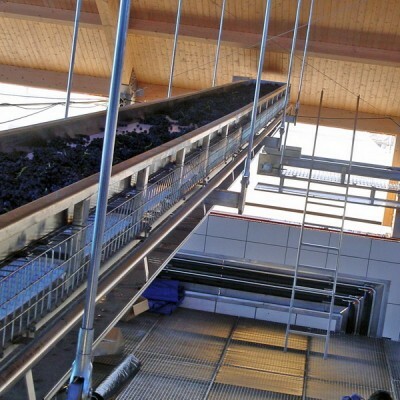 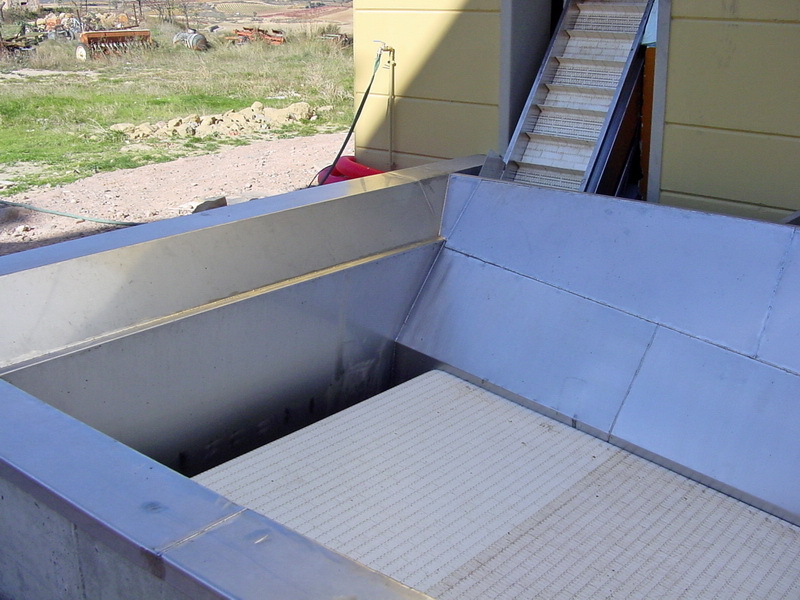 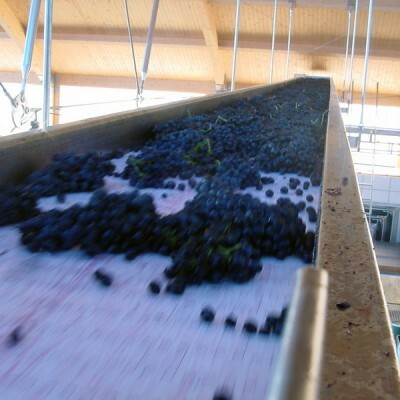 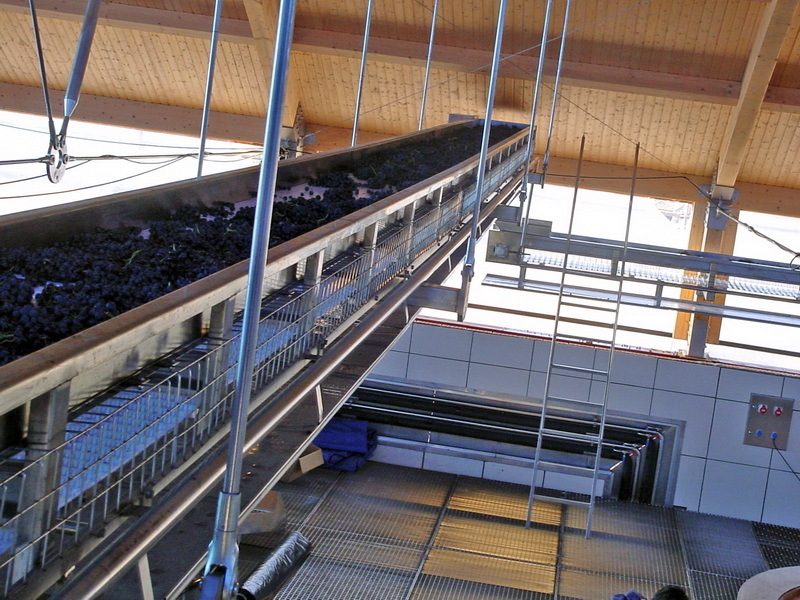 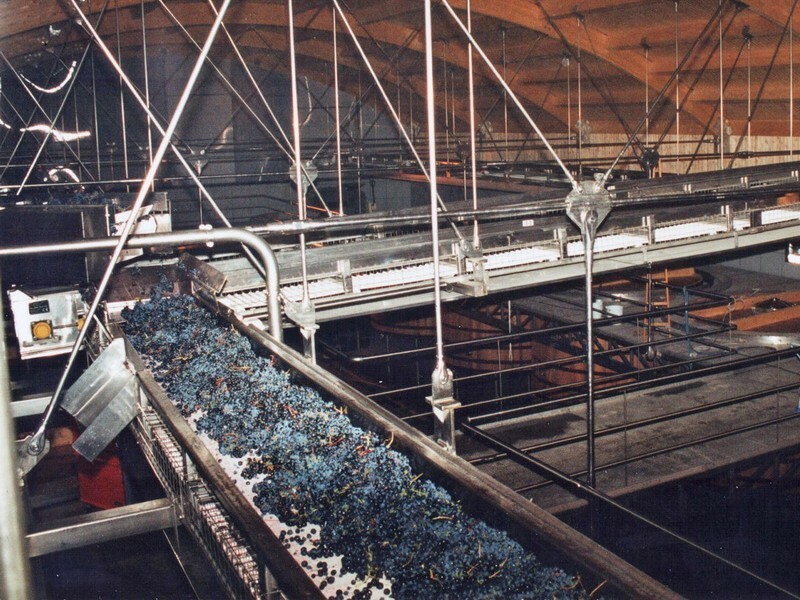 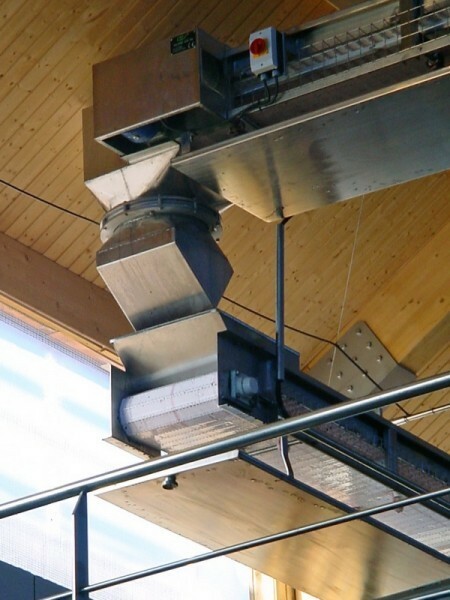 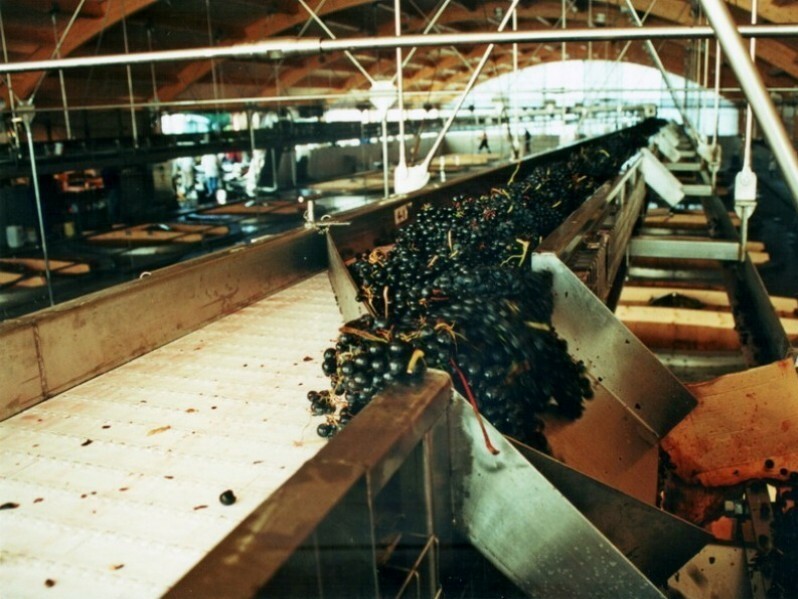 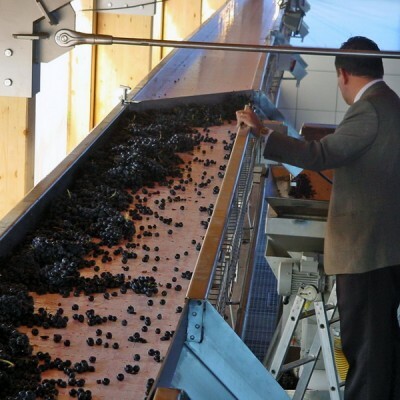 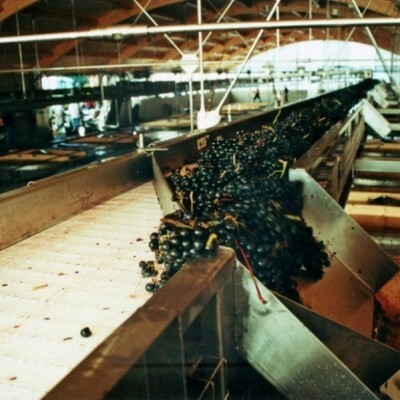 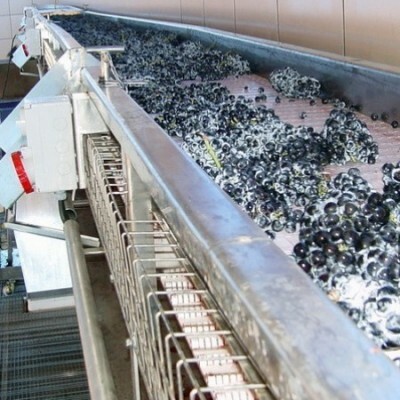 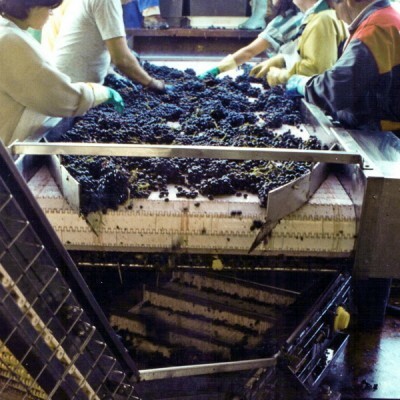 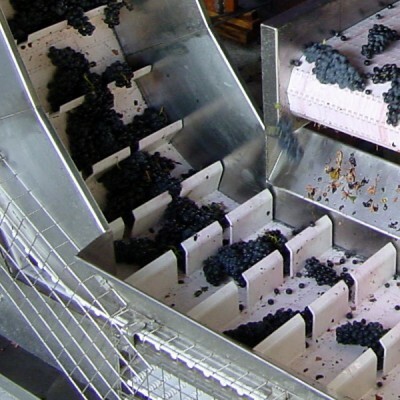 But for all this, it is essential a conveying and handling aseptic system for cooling the grapes, selecting them, and carrying them to the destemmer with the care and asepsis required by the most demanding quality control.